Sometimes it’s hard to get along with family. We’ve got some tips on getting through tough times and making your relationships stronger. Families can be made up of many different people and relationships. There is no right or wrong way a family can be put together. 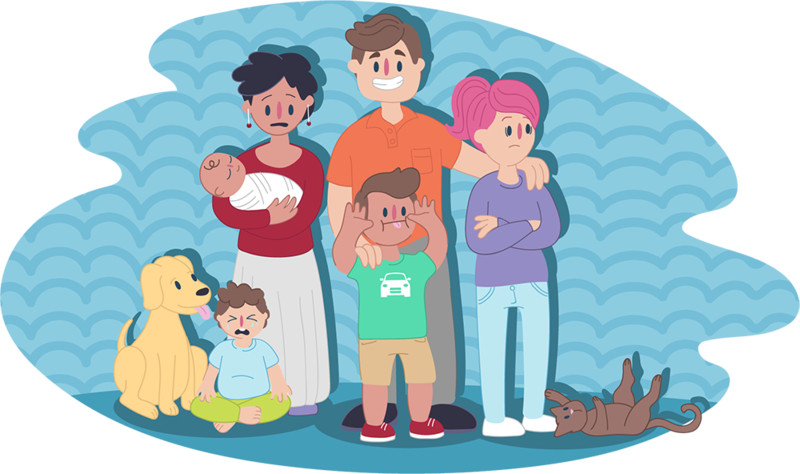 You might think the ‘ideal family’ is one where everyone gets along and is loving, supportive and close. However in reality, that’s not always the case! Every family is made up of different people with different needs, personalities and ways of doing things. You might get along with some family members more than others. How close you feel to certain family members can change over time too. If you’ve ever felt unsupported, misunderstood, frustrated or had an argument with your family – you’re not alone. 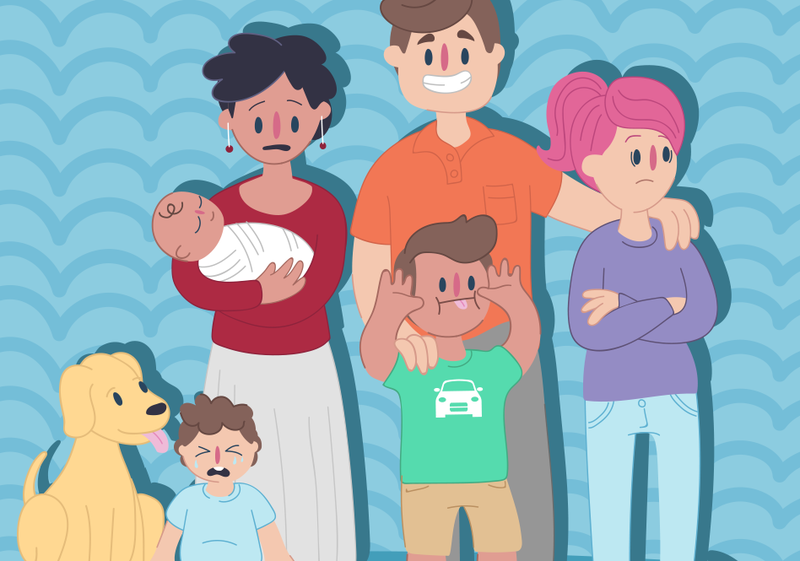 Sometimes there’s tension when you, your parents, siblings, or extended family face challenges or go through changes or experience tough times. This might leave you feeling disconnected or distant from your family. While conflict in families every now and then is okay, if you ever feel unsafe it’s important to get help. Remember there’s always something you can try or someone you can talk to about what’s happening. Here’s a few things you can do to help strengthen your family relationships. Talk about it –try chatting about what’s going on in your life with a family member in a time and place where they’re open to listening. Take time to listen – when you start a conversation be open to listening to the other person’s ideas and suggestions. Build trust – it takes time and effort to build trust in relationships - even with family! Start with sharing small things and work your way up. Spend time together – spend quality time with family doing everyday things. It can help strengthen or build on the connection you share. Take a break – it’s OK to take time out. Let your family know you want some alone time and that you’ll re-join them when you’re feeling ready. Show appreciation – let your family know what you appreciate about them or what they do that you’re thankful for. Focusing on the positives can help. Learn to negotiate – think about what you need and what the other person needs. Try to meet in the middle so both people are happy with the outcome. Problem solve - try to find solutions that make everyone happy. Get creative - there’s usually lots of different ways to solve a problem. Remember, it’s never too late to get help. There’s always somebody you can talk to. Seek out a trusted friend, another family member, or talk with us at Kids Helpline. We can help you turn things around and create positive relationships with your family. Give us a call, jump on WebChat or send us an email today.